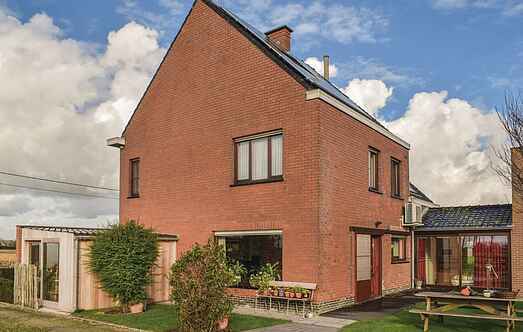 Find a vacation home to rent in Diksmuide from our list of vacation rental properties. Campaya has over 8 vacation homes available in Diksmuide, which give you the possibility to locate a unique accommodation in Diksmuide which completes your check-list in search for the perfect self catering vacation apartments in Diksmuide or vacation villas in Diksmuide. This house is part of an old barn located on a farm which belongs to the homeowner. The house has a private fully fenced garden. There is a sofa bed for 2 people in the living room. This practically furnished bungalow is adjacent to the active farm of the owner and the apartment BVA011. It has a fully enclosed garden and children's play equipment. 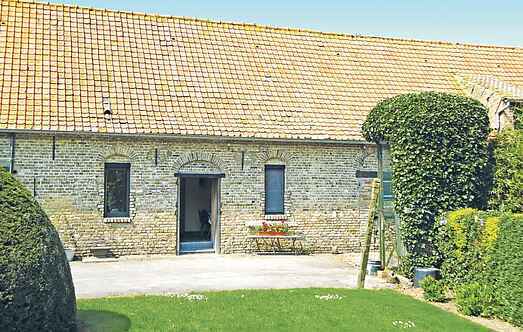 This house is located in a renovated barn on a former farm in Leke. It has modern furnishings and is decorated with great attention to detail.